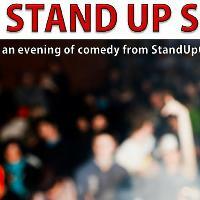 Stand Up Courses present another showcase at Hare & Hounds on February 27th. The latest batch of Stand Up Courses graduates get up on stage and make you laugh with the routines they've been working on. Previous participants have gone on to become award-winning professional comedians and perform at The Glee Club, Comedy Store and Edinburgh Fringe.